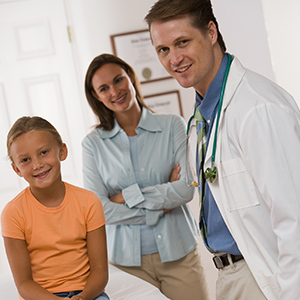 ConnectCare can help you find a doctor/PCP or dentist for you and your family, or change your doctor/PCP, if you are on Arkansas Medicaid or your child is on ArKids First. View the interactive list of doctors in each county who see Medicaid patients. AFMC makes every effort to provide the most current information. Primary Care Providers change locations and this may not be reflected in the city and county listed. Need help with dental care? Visit Dental Lifeline for more information on donated dental services. Download a list of charitable dental clinics to locate a clinic near you.